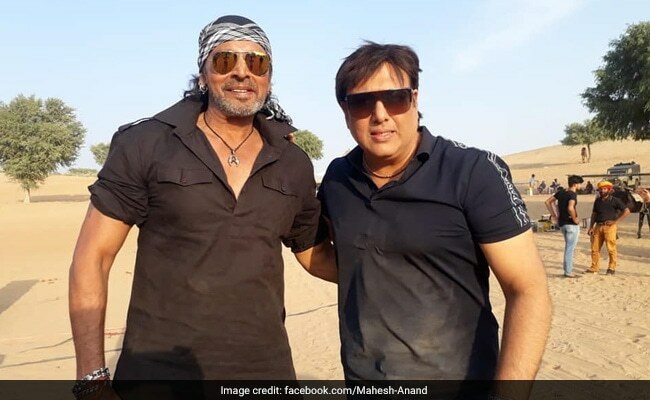 Mahesh Anand, who essayed negative roles in a number of Bollywood movies, was on Saturday found dead at his home in Mumbai under mysterious circumstances. The police did not rule out suicide. However, no suicide note has been recovered. The body of the 57-year-old actor, who was last seen in Govinda's 'Rangeela Raja' released last month, was found in a decomposed state from his residence in Andheri West's Yari road, the police said. The body was sent to nearby Cooper Hospital for post-mortem. Mr Anand reportedly had a drinking problem and was living alone as his wife lives in Moscow, the police added. 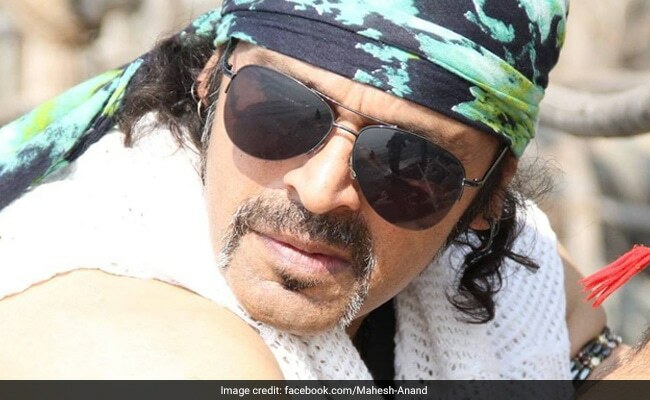 Saddened to hear of Mahesh Anand's demise. The man was a victim of the roller coaster ride that is Bollywood. RIP. According to doctors, the reason behind his death can be ascertained only after post-mortem is conducted. The actor had acted in several hit films including 'Shahenshah', 'Coolie No. 1', 'Swarg', 'Kurukshetra' and 'Vijeta'. He shared screen space with top Bollywood stars like Amitabh Bachchan, Dharmendra, Govinda and Sanjay Dutt.